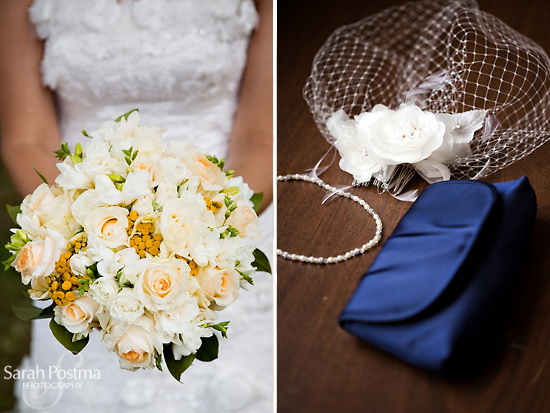 Chicago Wedding Photographer - 10% off! 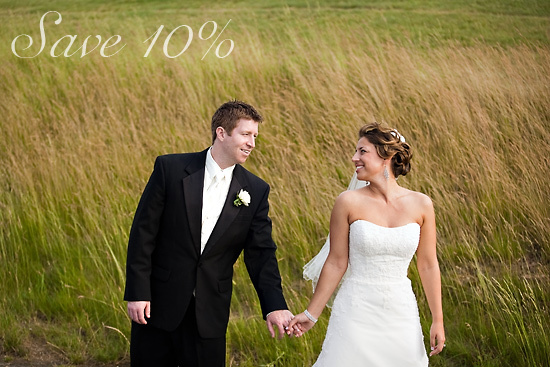 If you're getting married in Chicago sometime in the next 12 months, I'm offering 10% off my packages if you book (contract signed and retainer paid) by Nov. 15! Just let me know you found me on Wedding Chicks!